Schoolhouse Gluten Free Gourmet is launching an e-commerce site with online shipping across Canada. 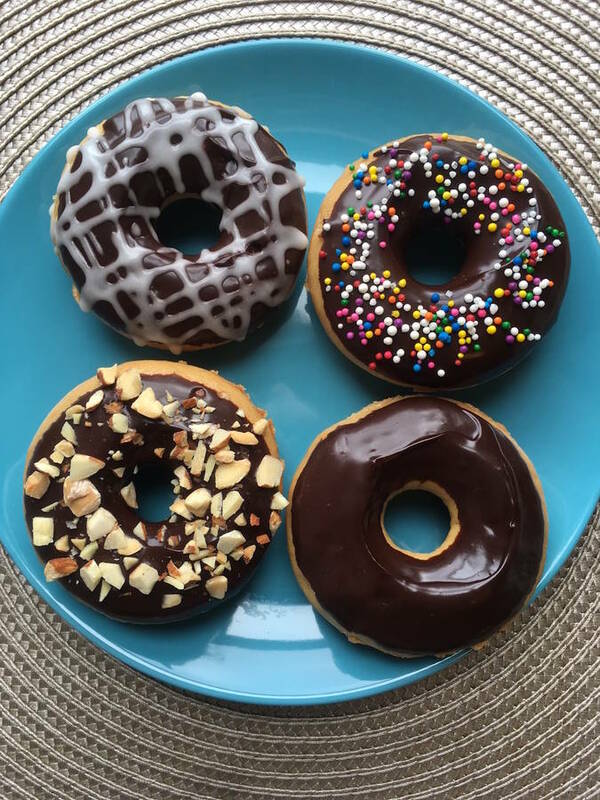 With the launch of the site on May 25, the Martin's Point-based business is also introducing vegan donuts and "best ever" hamburger buns. The baker reported in a press release that they tested the new products at Halifax's Seaport Market last month and both have been pre-sold out for the last four weeks. Schoolhouse opened in 2009 when the partners in the business bought a rural schoolhouse in Martin's Point and following the diagnosis of one of the partners with Celiac disease, which led them to begin making gluten-free goods. Over the past nine years the business has gone from a two-person start-up to a commercial baking operating with seven staff, creating 18 products available in three farmers' markets and supplied to 55 independent retail vendors, restaurants and cafes in Nova Scotia and New Brunswick.